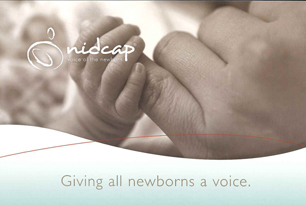 We believe NIDCAP helped to change the course of our son Brandon’s life. My hope is that every family whose baby must be in a newborn intensive care unit can access this program–we believe it’s vital to the development of every child!! Your donation will further the NFI’s worldwide outreach, education, and certification of health care professionals and newborn intensive care nurseries in this approach to developmental care. Please support our effort to ensure healthier, more productive, and happier lives for prematurely born infants and their families. Donations may be made on-line using PayPal or by check or money order. To donate, please click here to complete your on-line donation form.